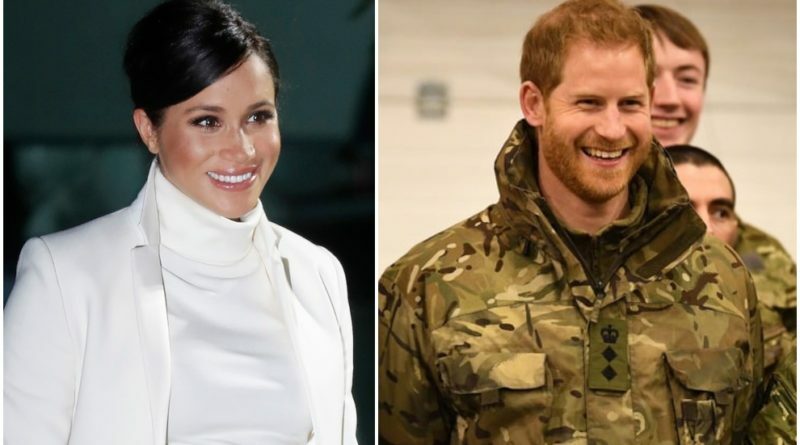 Meghan and Harry are going to spend their first Valentine’s day as a married couple apart, as the Duke of Sussex spends the day with the armed forces in Norway while Meghan stays at home. 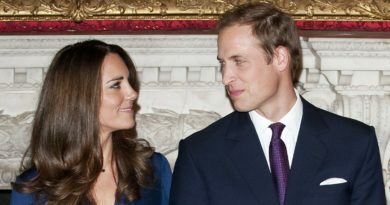 Ahead of the Duke’s trip, the Duchess carried out an engagement of her own on Wednesday morning. 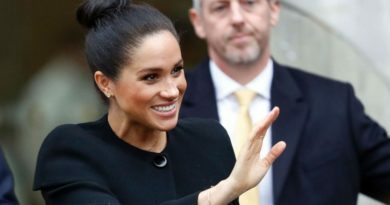 According to the Court Circular, Meghan attended a meeting on empowering communities in her role as patron of The Royal Foundation, as empowering communities is one of the key areas of focus for the Foundation. 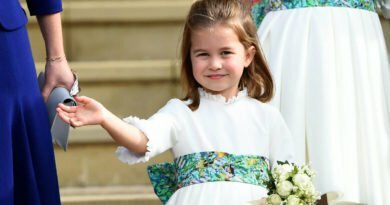 She has worked with victims of the Grenfell Tower tragedy in particular and last year they collectively launched a charity cookbook, Together. Meghan believes that food and cooking have the power to bring people together. 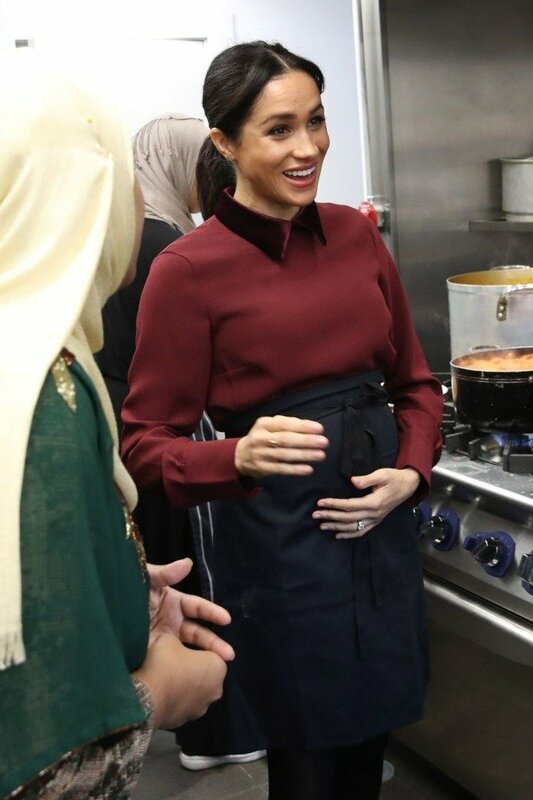 “Melding cultural identities under a shared roof, it creates a space to feel a sense of normalcy – in its simplest form, the universal need to connect, nurture, and commune through food, through crisis or joy – something we can all relate to,” she has previously said. 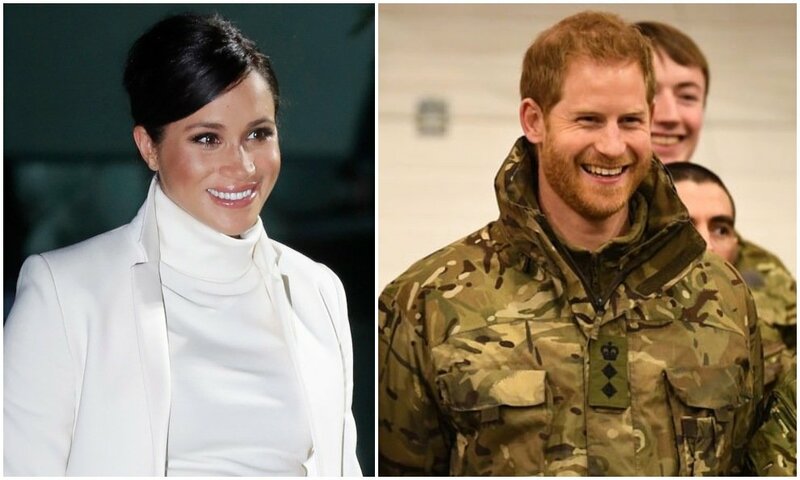 Meghan most likely spend Valentine’s Day in London, and will probably celebrate with Harry when he returns from Norway. 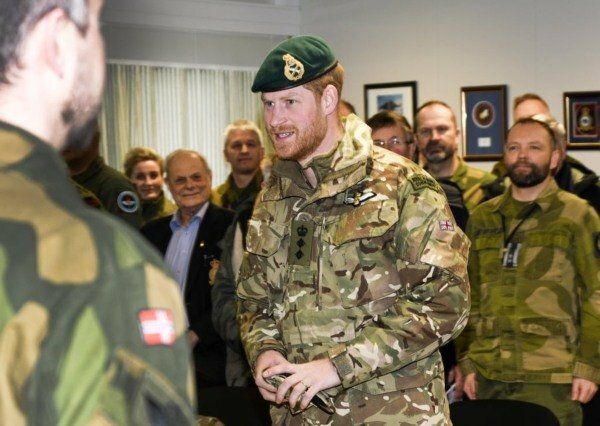 He visited the Royal Norwegian Air Force Station Bardufoss, a military base some 200 miles inside the Arctic Circle. The Duke watched 800 British service personnel take part in a winter training program dubbed Exercise Clockwork. The recruits will be taught to fight, survive and operate in temperatures reaching as low as minus 30 degrees. While the Engineers will learn how to keep aircraft functioning in difficult, wintery conditions, while aircrew will be asked to carry out night-time snow landings, mountain landings, and troop drills. The armed forces will also need to complete a cold weather survival course. I am and have been a Royalist for over 40 years, but I really love the new group from Princess Diana onwards. Her two sons have turned out to be caring young men with the same passion as their Mum to help the down trodden. She is proud and smiling down on them both. They have married two beautiful and bright young ladies, who will bring joy and laughter to the Royalty.